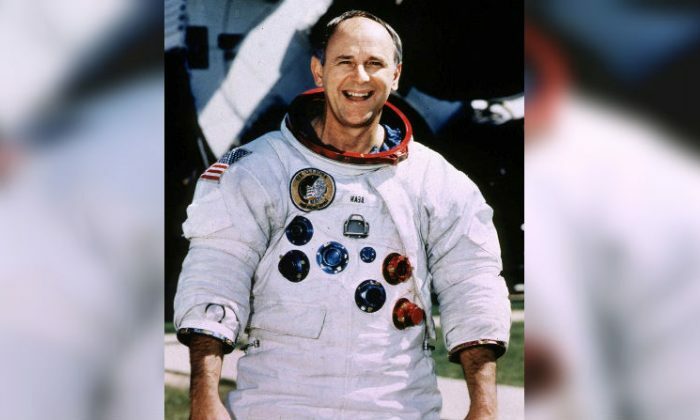 American astronaut Alan Bean, who walked on the moon in 1969 during the Apollo 12 mission and commanded a crew on the Skylab space station in 1973 before giving up his career to become a full-time painter, died in Houston on Saturday, officials said. Bean‘s lunar quest came just four months after American Neil Armstrong became the first human to walk on the moon in NASA’s historic Apollo 11 mission in July 1969. We are saddened by the loss of Apollo 12 and Skylab astronaut Alan Bean. Here are some of our favorite memories with Bean from his visits to #NASAMarshall after Apollo 12 and before Skylab 3.